Word of Life currently has over 1500 full time missionaries serving in over 70 countries around the world. 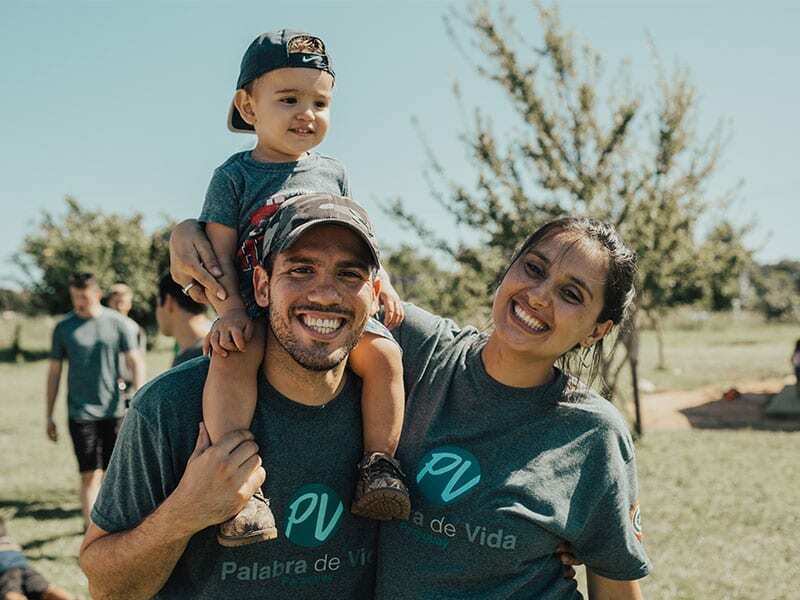 These individuals are families are committed to sharing the Gospel with the youth of the world through evangelism and discipleship by teaching English, serving at Bible Clubs, Bible Institutes, or at camp. Do you believe that God is leading you or your family to partner with us in a ministry somewhere around the world? 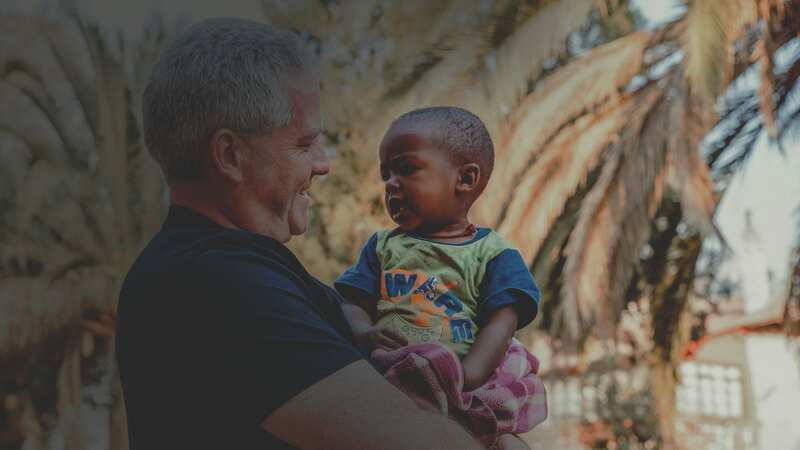 Adapt to a new culture, get the opportunity to learn a new language, and serve with like-minded individuals to reach youth with the Gospel of Christ. Who can be a full time missionary? We have the very best job in the world, really. There is nothing we would rather be doing than serving young people here for the glory of God. Lives are being changed all around us, and it's incredible just to be a small part of it. Word of Life allows me to pursue my dream of ministering to youth overseas, while giving me the best support and resources possible.